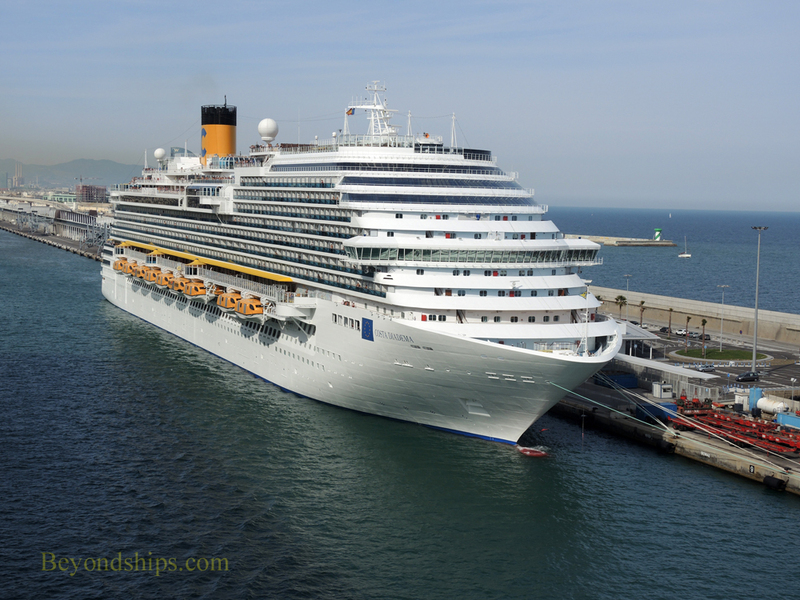 Costa Diadema is a large cruise ship targeted to appeal to European cruisers. 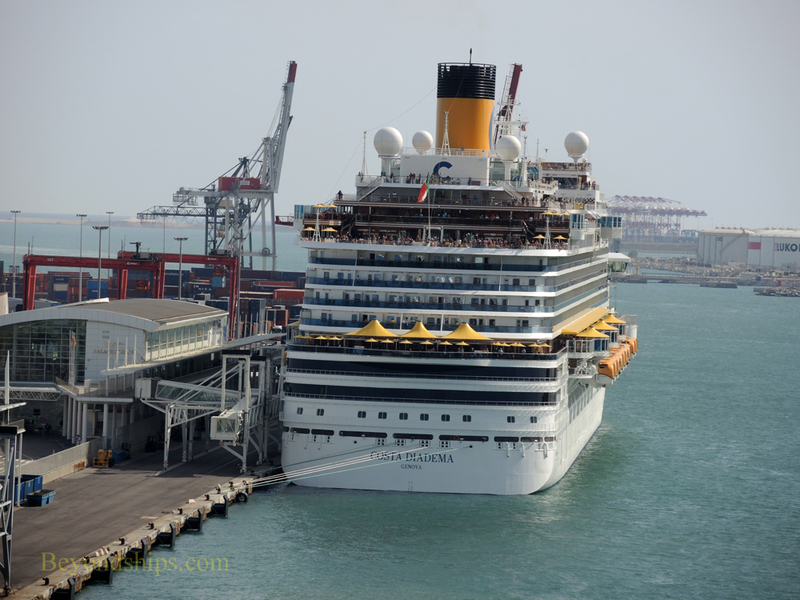 She entered service as the largest ship in the Costa fleet. 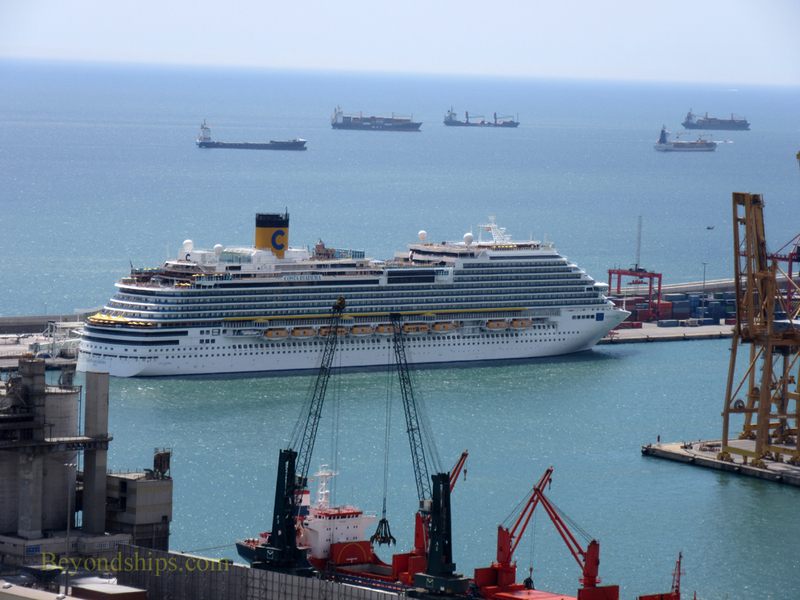 This ship is a sister to Carnival Cruise Lines' Dream-class ships. (Carnival Dream, Carnival Magic, and Carnival Breeze). 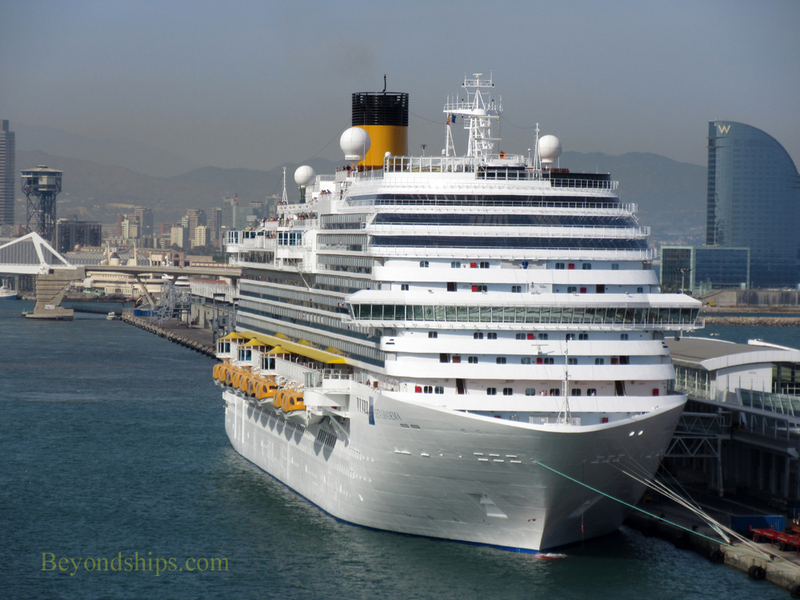 These large ships have proven popular because of their inertior layout and features such as the wide outdoor promenade that wraps around these ships. 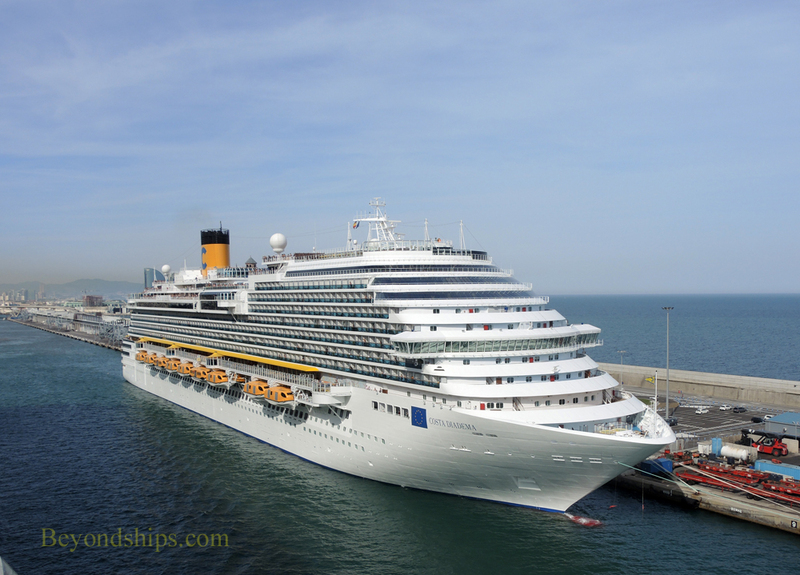 The interior of Diadema was designed by Joseph Farcus who designed the interior of all of Costa's recent ships and who for many years designed the interiors of the Carnival Cruise Lines' ships. His imaginitive designs seek to present an experience which is beyond those encountered in everyday life. 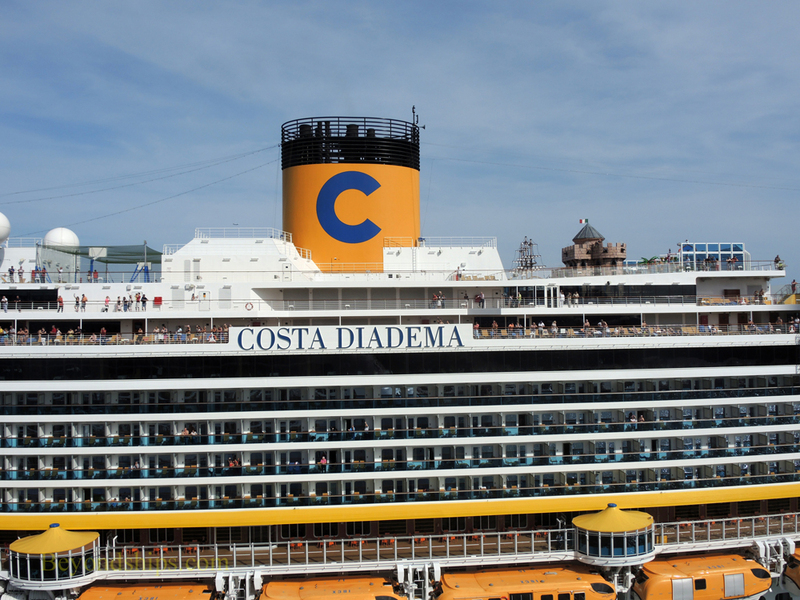 Costa Diadema also has a large art collection including some 7,000 works of art. The collection was inspired by contemporary pop art and Italian Renaissance art.